Reworking of Kelly Clarkson's, Since U Been Gone. 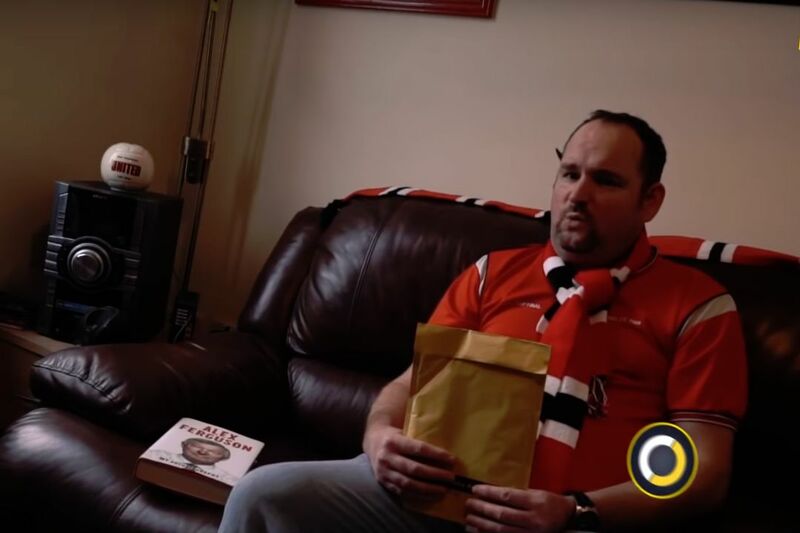 Manchester United supporter Andy Tate has released a Christmas single called Since Fergie’s Gone, a reworking of Kelly Clarkson hit Since U Been Gone. Tate is best known as being the Red Devils fan who was filmed saying “give it Giggsy ’til the end of the season” after David Moyes was sacked in 2014. A collaboration with Oddschecker, Since Fergie’s Gone is 100/1 to land the Christmas number 1 spot. Switching his anger from ‘Moyeseh’ to Mourinho, Tate echoed the sentiments of many fans when he called David Moyes a ‘waste of time’ back in 2014. Although, having claimed a “monkey in a suit could do a better job”, he clearly isn’t satisfied that Mourinho has done much more for the club. With United falling to another lacklustre draw at the weekend against lowly Southampton, the follow-up single, Since José’s Gone, could very well be in the works.